I enjoyed these alot. The solodads were my favorite. 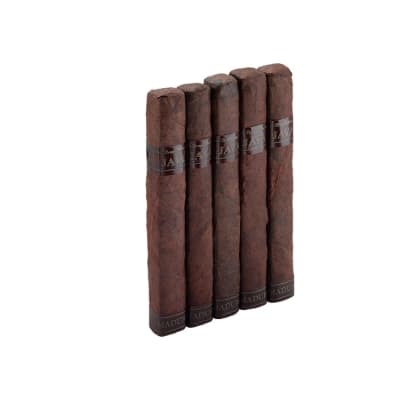 I have enjoyed all the ones that I have smoked. 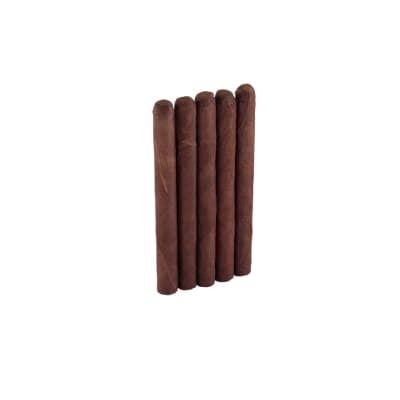 Very good cigars I will order more as soon as I have finished the rest of this order. 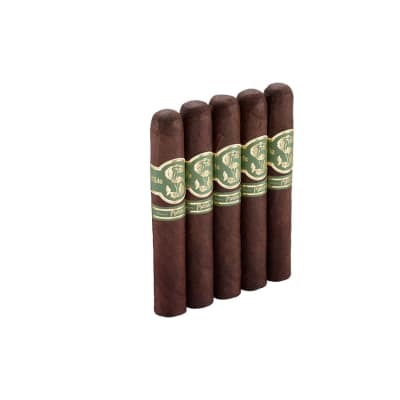 I recommend if you want very good smokes you try any or all of the ones I have smoked. 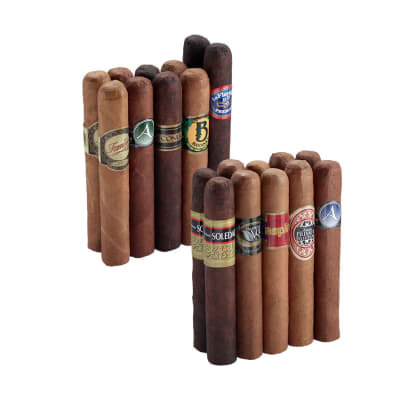 Although a robusto/sampler bundle,each sampler was of excellent quality and taste for an affordable price. 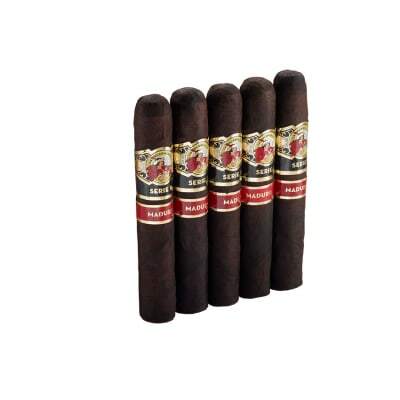 Great cigars just for the everyday smoke or while outside working or cutting grass.